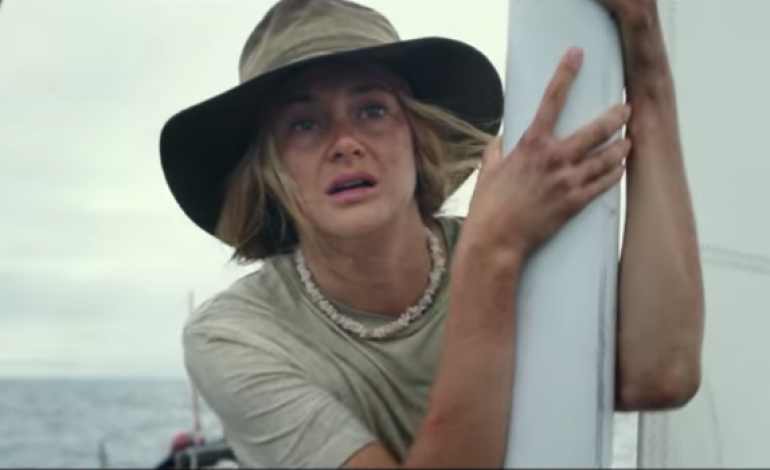 The plot thickens in the latest trailer for Adrift, starring Shailene Woodley (Divergent series) and Sam Claflin (The Hunger Games Series). The film is based on a true story of survival when a young couple, Tami (Woodley) and Richard (Cliffin), get stranded while in the middle of the Pacific Ocean. Their destination is California, when a category five hurricane rocks their boat, causing Richard to be thrown overboard. Now it is up to Tami to mend the boat in order to give herself the best chance of survival. The film, directed by Baltasar Kormakur (Everest), is set to come out in theaters June 1, 2018. Watch the final trailer below and get ready for the unbelievable experience on the open sea.